ROOTS stemmed from a mutual desire to begin a regeneration project with Harvest as the community platform. 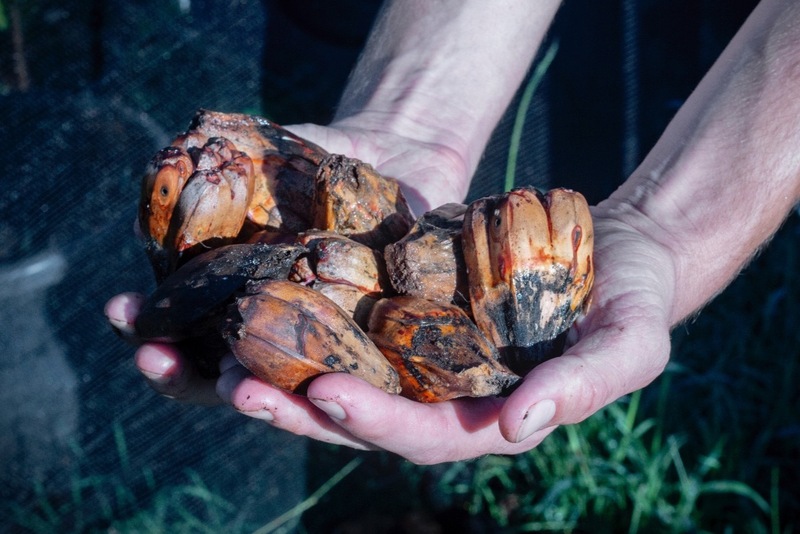 Tristan, co-owner of Harvest, and Joe, Harvest's sustainability champion, brainstormed how to begin growing native Australian trees with a focus on native foods in the area. Soon, the two introduced and implemented the 'buy one get one tree' campaign as way to generate funds for purchasing seeds and seedlings for future planting. 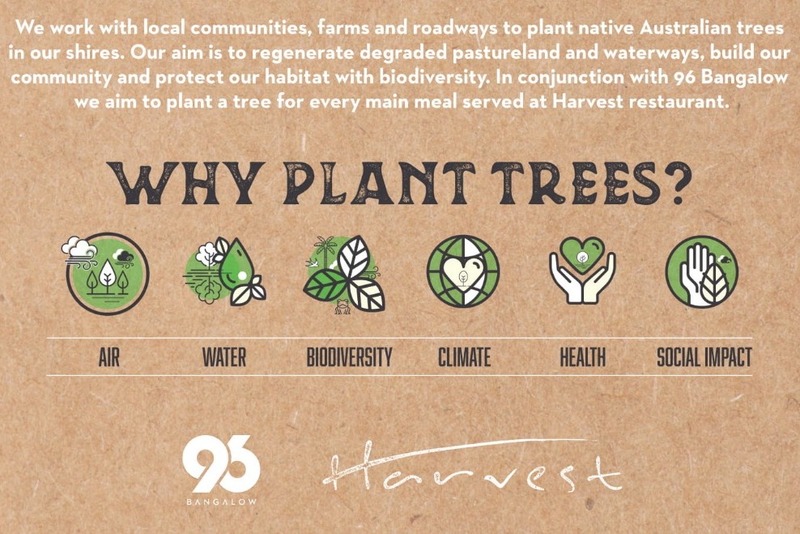 Soon after, Kelsey proposed the idea of expanding Harvest's environmental influence to directly involve the community, primarily using events at Harvest and 96 Bangalow to create a more hopeful narrative around the subject of environmental activism and climate change. 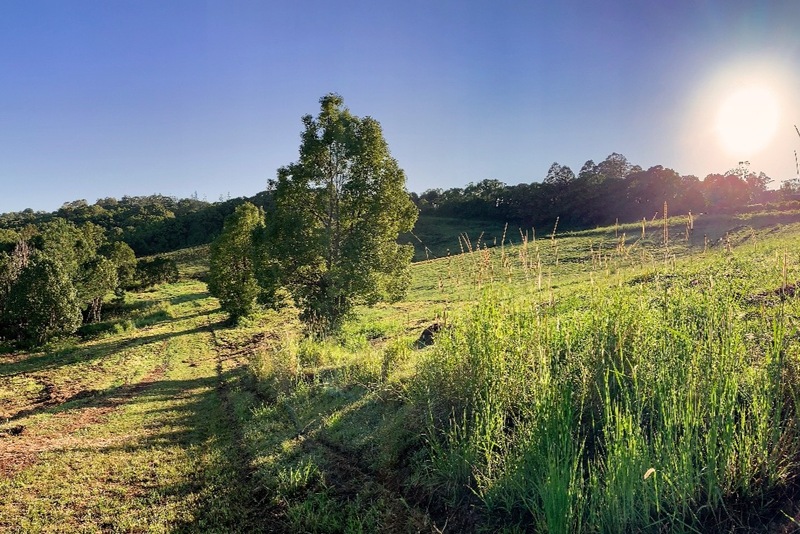 Meanwhile, 96 Bangalow, Harvest's new farm collaboration, opened with the intention of growing organic and sustainable produce for local businesses. 96's curator, Blair, soon joined ROOTS to help jumpstart planting and environmental-discussions focusing on sustainable farming and ethical reforestation. Esther, the leader and founder of GROW, a program focusing on children’s awareness of sustainable gardening and education, joined forces to expand ROOTS as well. Our team's combination of respect for the land and our earth with various strengths and willingness to collaborate, opened the door for ROOTS to form. As we begin this exciting regeneration project, we hope to raise and utilise our funds transparently with the community's help. ROOTS primary purpose is directly linked to the Big Scrub, which was overtaken by settlers in the early 1900s primarily for farming and dairy land. 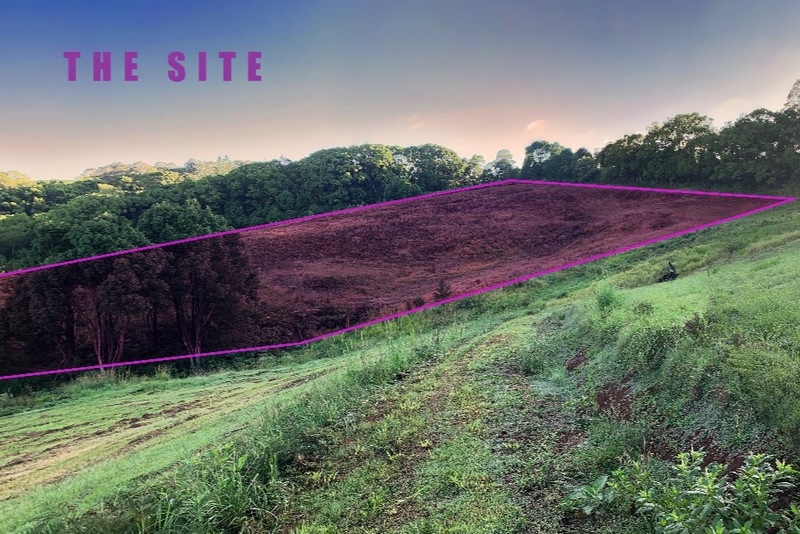 Many trees, shrub life, and native plants were destroyed in the clearing of these lands and it's our hope to restore new life, starting at 96 Bangalow. Eventually, we intend to restore waterways in the hinterland of Byron Shire, roadways, old pastureland, and hobby farms. 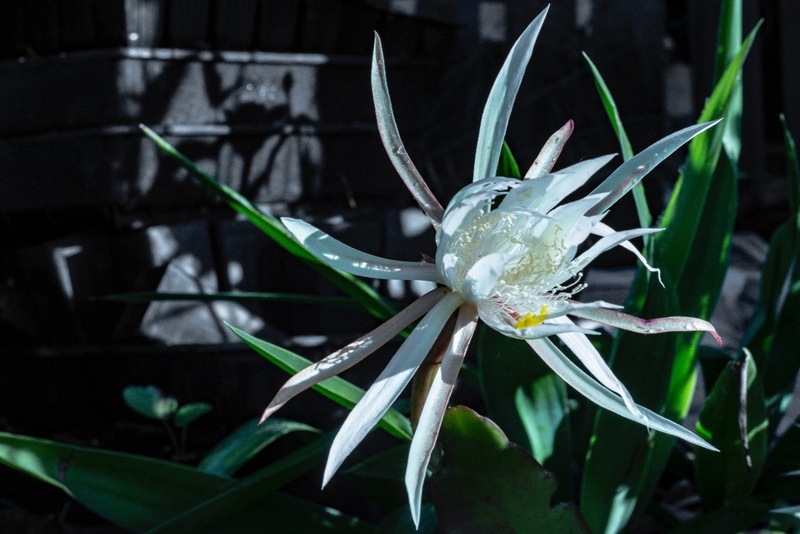 We also hope to encourage the rest of Australia to support projects toward regeneration. In an effort to counteract climate change, deforestation, and the mindset that our resources are unlimited - this is our contribution that we believe wholeheartedly as the right direction and attitude for a restored earth. What would happen if others began to do the same? Throughout this project, ROOTS would like to be as transparent as possible and create a step by step process that others can follow in their own communities. The restaurant and hospitality industry is one of the most wasteful industries in the world, with waste that overflows our landfills and ends up in our oceans. Harvest is working over the course of each new year towards a more environmentally-conscious approach to this food and beverage industry. It's crucial to give back to the planet, to continue to increase available resources which are productive and permanently installed for future generations to benefit from and maintain. If we can set a precedent for ROOTS in Byron Shire, perhaps others can do the same across Australia. The ROOTS project has already made ripple effects in the small community of Newrybar, New South Wales. Harvest deli has recently made drastic changes toward a more waste-conscious routine. 96 Bangalow has volunteered ROOTS first plot of land for tree planting and is out-sourcing organic, sustainably-grown fruits and vegetables. Many locals and international visitors have already given to ROOTS in person as part of their Harvest experience. As we grow and grow, we hope to encourage interaction with Byron Shire community. 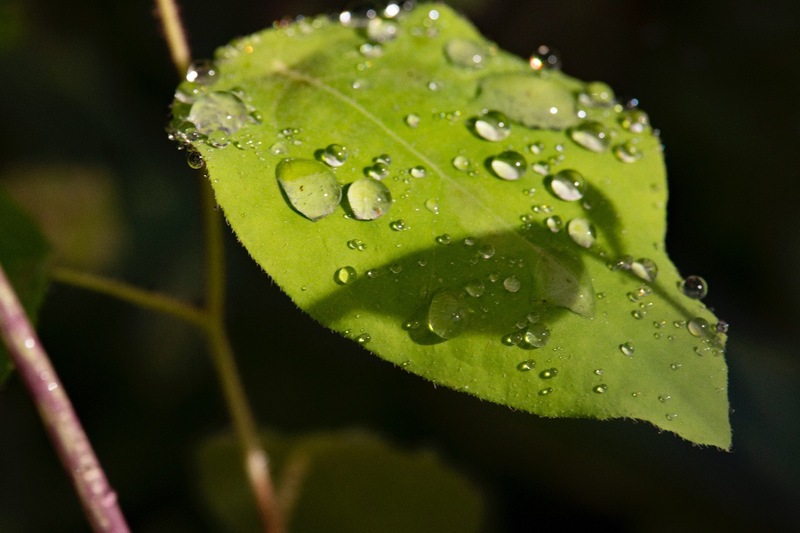 We hope to connect volunteers to our regular tree planting days, environmentally-focused events, as well as add to a proactive national dialogue that will echo to other communities. There are many people currently doing extraordinary things toward sustainability and regeneration, and we realize that it starts with the here and now that creates change. We understand that if we want to see a better earth, we must first begin by acting in a way that reflects our values. What is the B I G S C R U B? The gloom and doom discussions about climate change that threatens our generation is fear-based. We intend to restore biodiversity and regenerate, rather than maintain the existing conditions and habitats. It's never too late to start something and we intend to move forward together, leaning on positive solutions and the like-minded community to guide us. 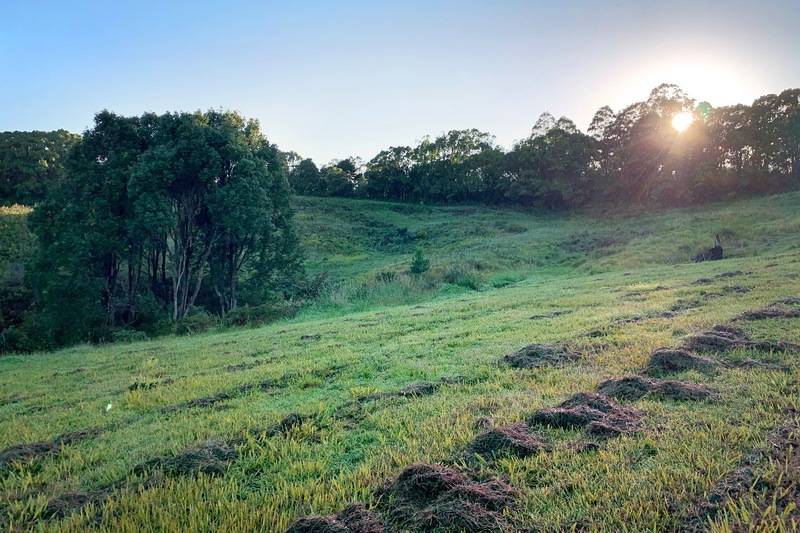 Harvest Roots Inc. intends to assess each plot of land, tree quality, soil quality and continued maintenance of each site to ensure that the goals of the association are met. Funding will be used to pay for seed and tree stock, site preparation, nursery maintenance, materials, existing forest maintenance and operating costs that will be paid for by our fundraising efforts, donations, grant applications and any sponsorship that may be received. 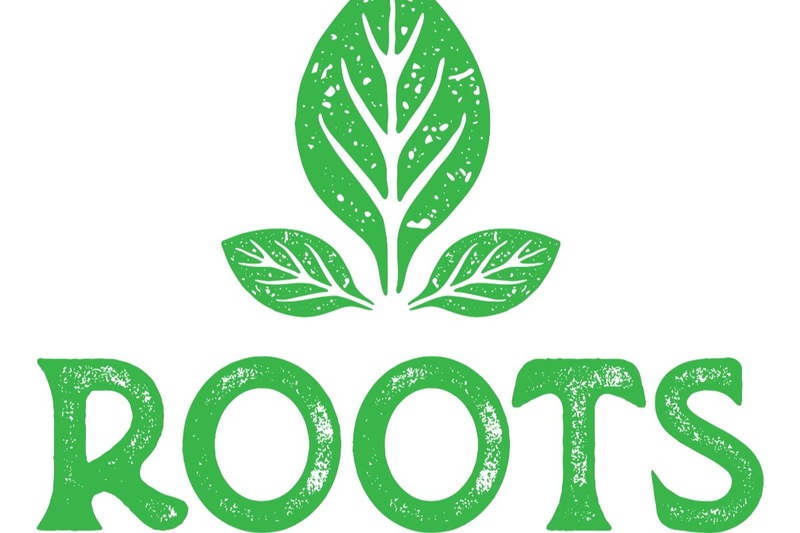 With Roots being a community-driven not-for-profit, the possibilities are open for this project to evolve in a variety of ways - including growing native foods on volunteers' land, promoting and generating revenue for indigenous communities, creating workshops and public education programs, creation of sub-groups in charge of specific plots of land to maintain year-round. 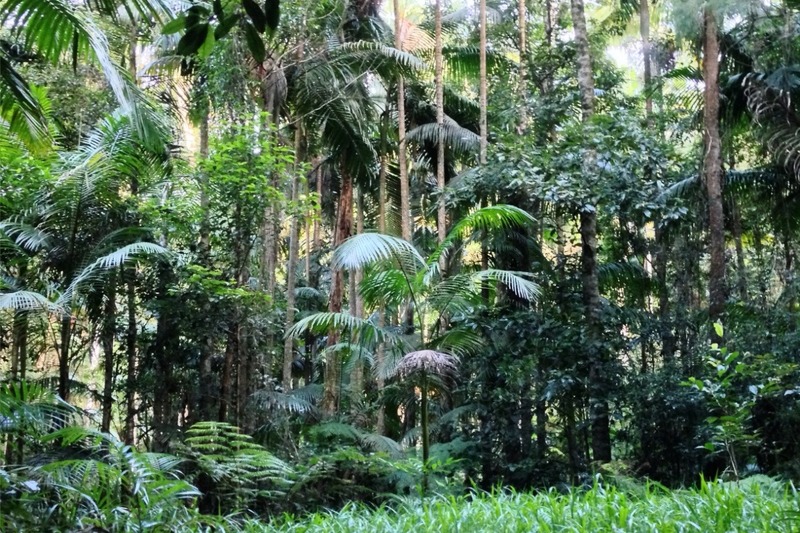 Roots' long-term goal is to work with local communities, landowners, farms and environmental groups to help restore and rehabilitate the Big Scrub Rainforest and surrounding wilderness with an emphasis on native food species. 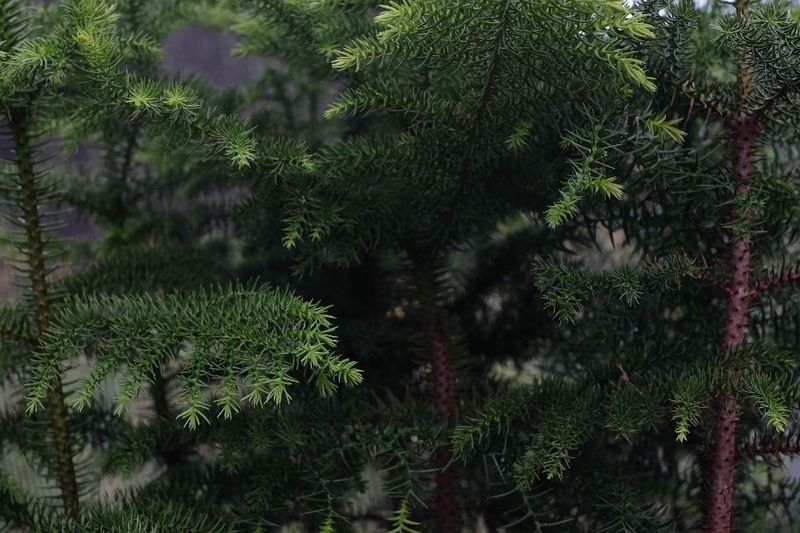 Can you help us reforest the planet? Can you help us combat climate change? Thank you in advance for your donation! Please spread the word! We acknowledge the Traditional Owners of this country throughout Australia and recognize their continuing connection to land, waters and culture. We pay our respects to their Elders past, present and emerging.